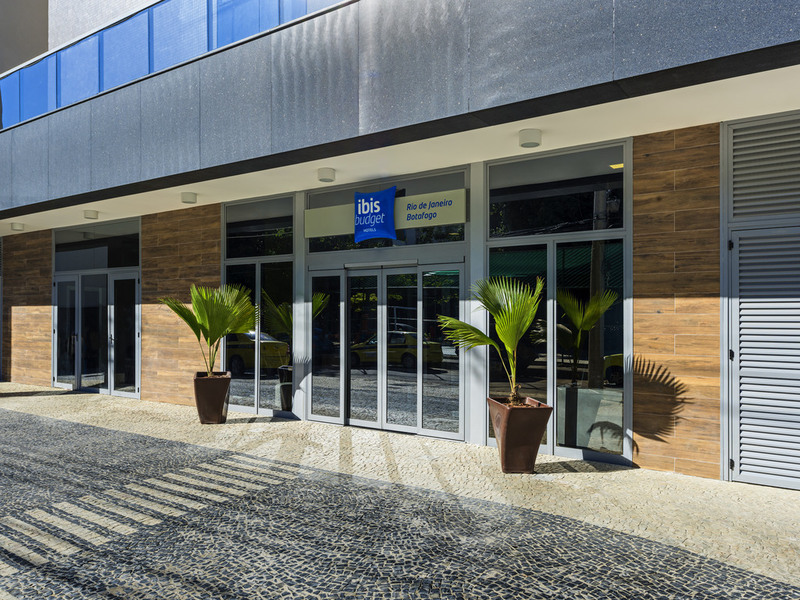 The ibis budget RJ Praia de Botafogo combines everything you could want for a practical trip on a budget: a great location and an affordable price. The hotel offers modern and practical rooms with free WIFI and air conditioning, with some apartments also offering the charming addition of beautiful views over Corcovado mountain. Guests can enjoy a comprehensive, great-value-for-money buffet breakfast and small pets are also welcome.